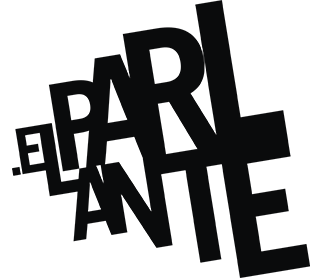 elParlante was born in Barcelona, ​​in 2009, with The goal of designing, implementing and evaluating strategies of education + communication to promote active citizenship. ElParlante is inspired in all the theoretical and methodological framework born in Latin America, which links participation, communications and popular education with the social transformation. elParlante is born of the need to work Media literacy, encouraging critical thinking in front of mass media discourse, as well as the necessity to create alternative media stories to talk about different realities and possible universes, which have been invisible by hegemonic discourse, emphasizing in those citizens, whose rights may be violated. We understand education as a permanent instrument of social transformation: creative, emotional, participatory and popular, centered on the person and in the process. So, we understand Communication as a process of participation through of which two or more people exchange, and share experiences, knowledge and feelings, even at distance and through artificial means. 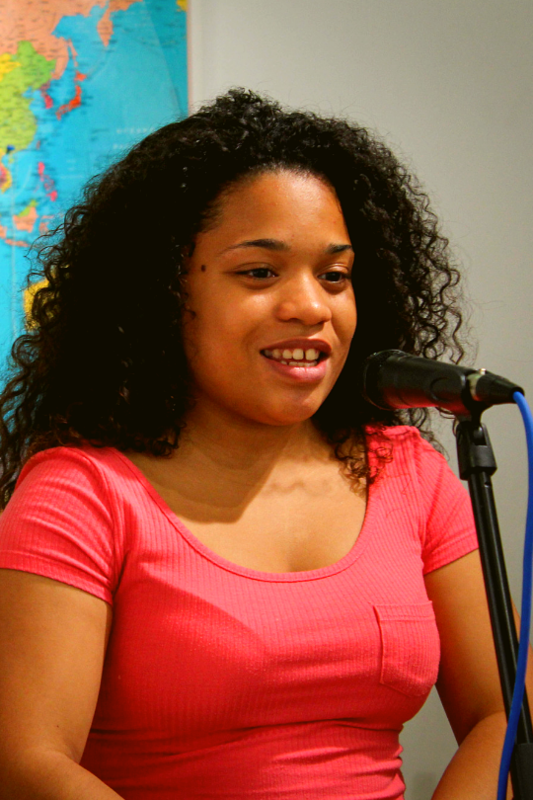 It is in the educational model where we think we can build paths of dialogue and encounter. We therefore support for a transformative education + communication: ethic, responsible, caring, optimistic, committed and empowering. Always emphasizing contents, values ​​and emotions, more than technological advances. We believe in what García Márquez enact: "An education from the cradle to the grave, discontent and reflective, that inspires a new way of thinking and encourages us to discover who we are in a society that loves more itself ".